Criminal Defense Investigations - Stillinger Investigations, Inc.
At Stillinger Investigations, we understand the importance of in-depth investigations in Criminal Defense cases. Every defendant, deserves a fair trial and to have a complete and thorough defense presented on his or her behalf. In order to ensure that these rights are protected, it is important that the defendant’s attorney have access to as much detailed information as possible regarding the case. Criminal cases can be very complex with thousands of pages of discovery to be reviewed, numerous witnesses to be interviewed, and intricate crime scene analysis to be examined. 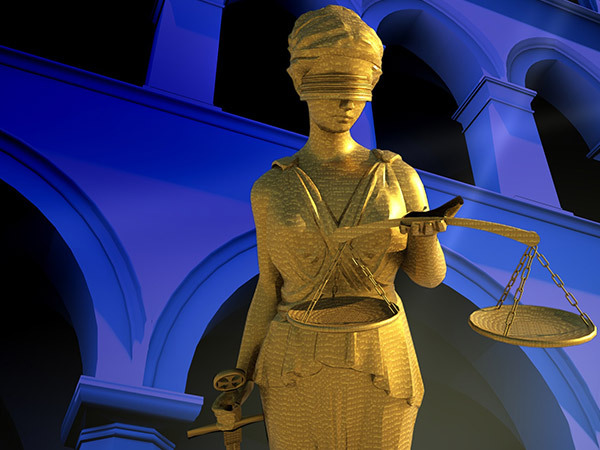 With the help from a competent, trained investigator who is well-versed in the law and criminal defense, our clients and attorneys save a significant amount of time and expense in preparing for trial. Whether you are a public defender or private attorney taking a private or appointed case, we are with you every step of the way, from intake through trial. We understand the process and the unique issues that attorneys face in criminal defense cases, and we are here to help. We also understand the expense involved in representing criminal defendants. We work within your budget to provide the most efficient and cost-effective investigation possible and comply with Office of Indigent Defense requirements in appointed cases. At Stillinger Investigations, our investigators have the experience and knowledge to handle your investigation with the professionalism you expect and to deliver the results you need. Our staff is uniquely qualified and trained to help you successfully represent your client and to be fully prepared for trial. Let our dedicated criminal defense team get started on your case today. *Stillinger Investigations does not provide legal advice or representation.